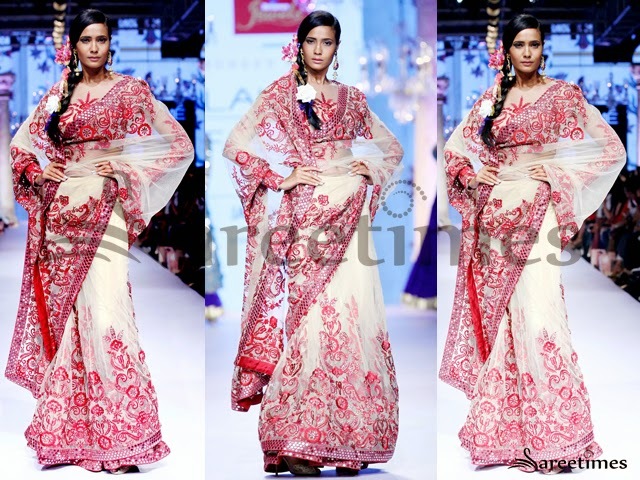 Tillotama Shome at Lakme Fashion Week Winter/Festive 2015 in a designer saree by Urvasi Kaur. 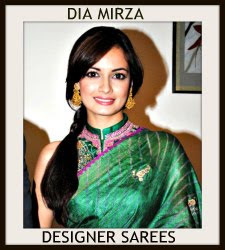 Dia Mirza at Lakme Fashion Week Winter/Festive 2015 in a black fusion saree by Gaurav Gupta. 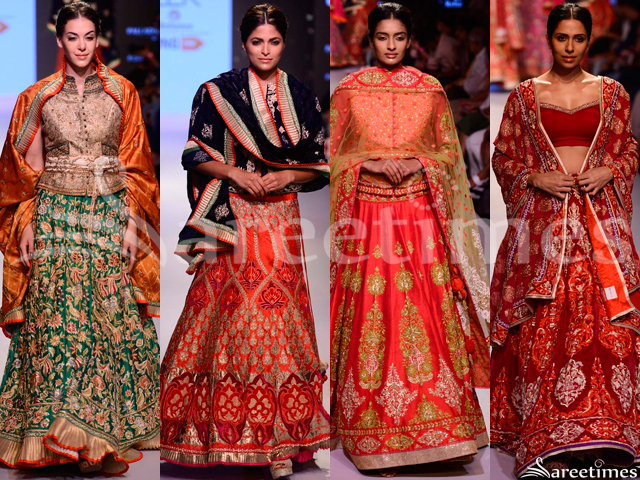 Krishna Mehta showcased her couture line at the Lakme India Fashion Week. 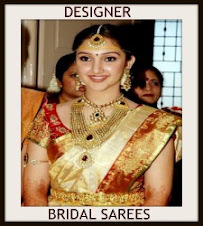 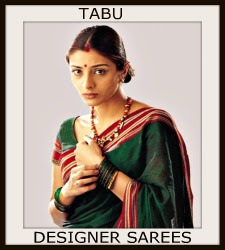 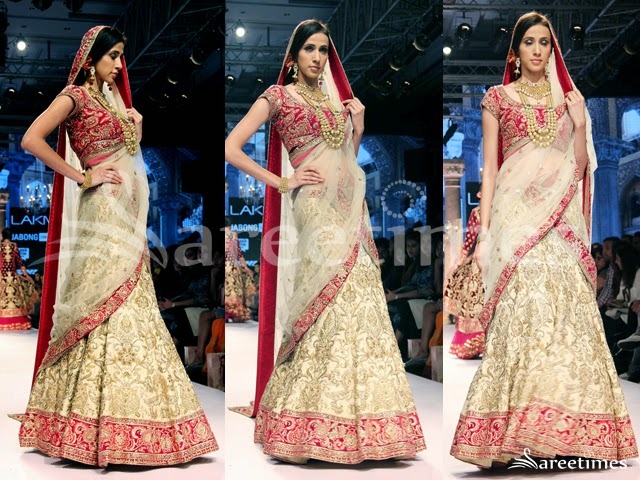 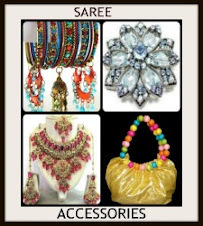 Her collection mainly consisted of Sarees and Lehengas. 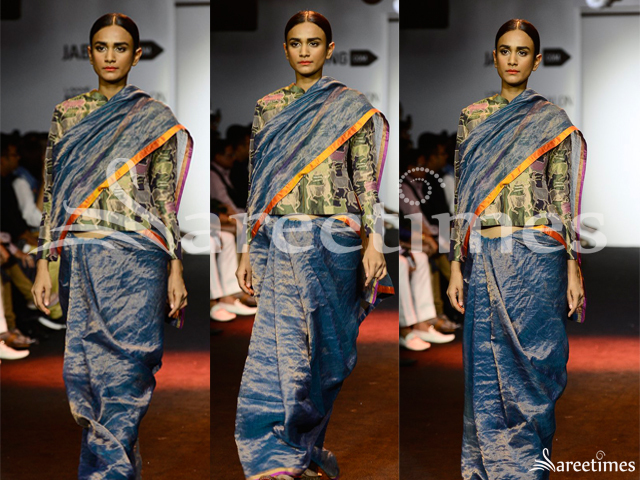 Fashion model displaying designer saree by Abu Jani Sandeep Khosla at Lakme Fashion Week Winter/Festive 2015. 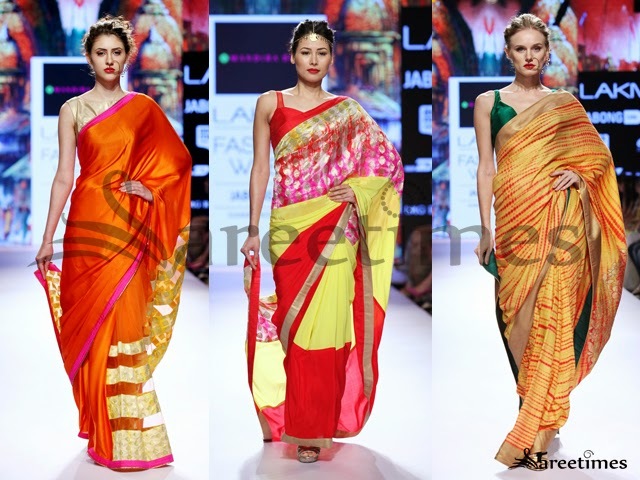 Mouni Roy at Lakme Fashion Week 2015 in Payal Singhal designer saree. 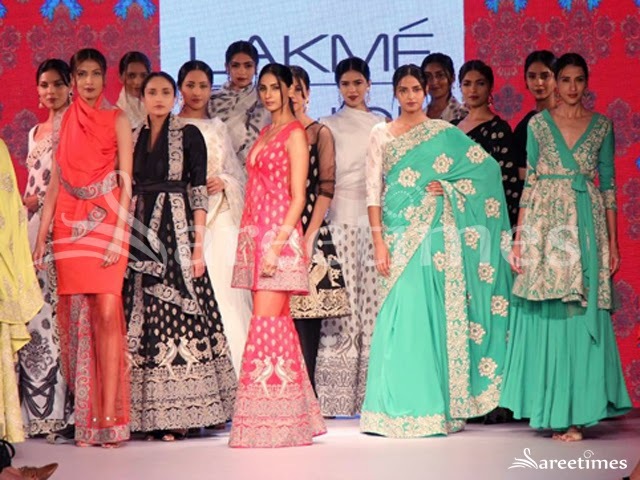 Fashion models displaying designer sarees by Rimi Nayak at Lakme Fashion Week 2015. 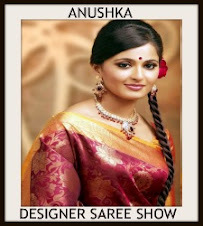 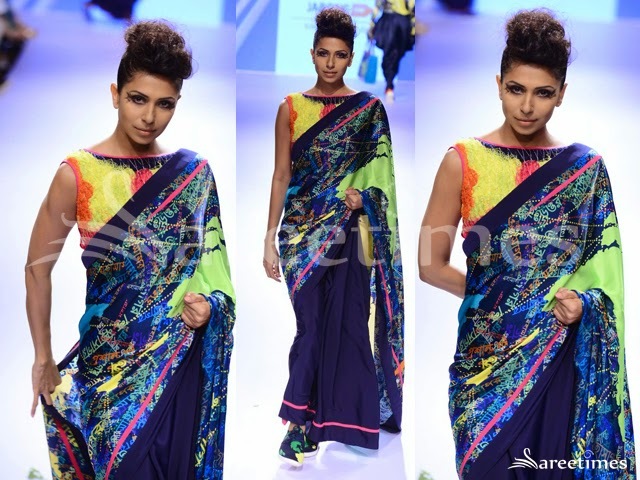 Fashion models in Anaikka designer saree by Kanika Saluja at Lakme Fashion Week. 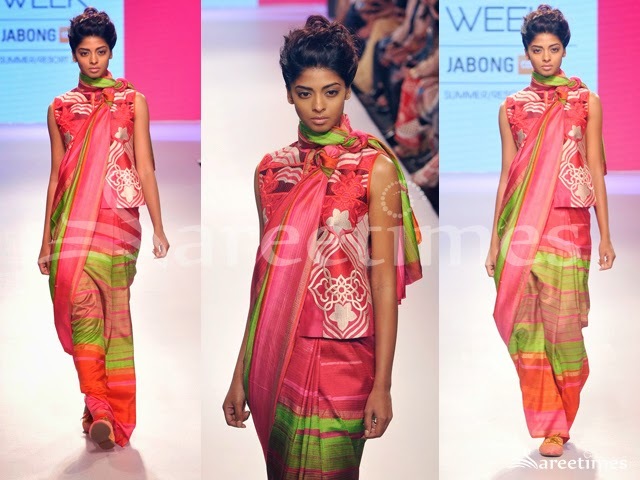 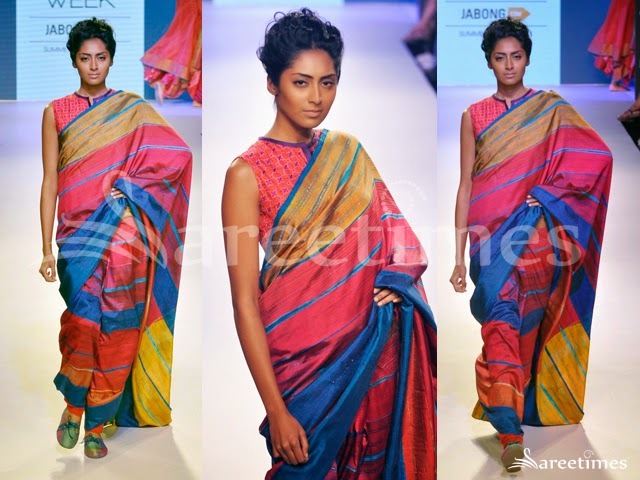 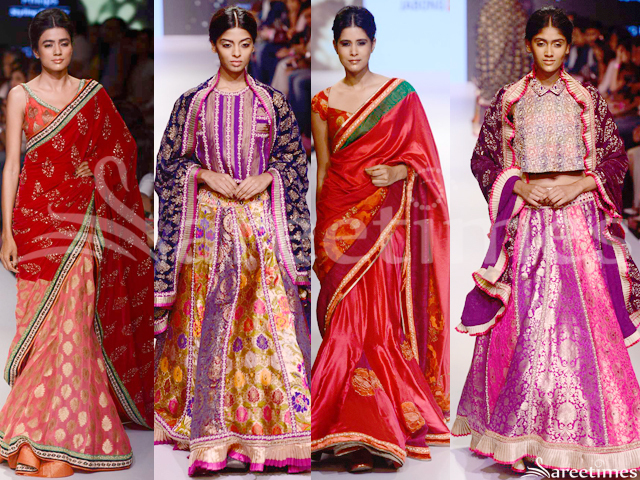 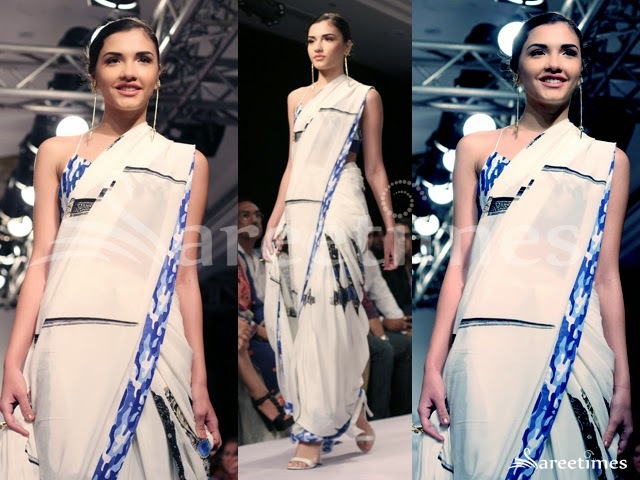 Fashion models in designer sarees by Farah Sanjana at Lakme fashion week 2015. 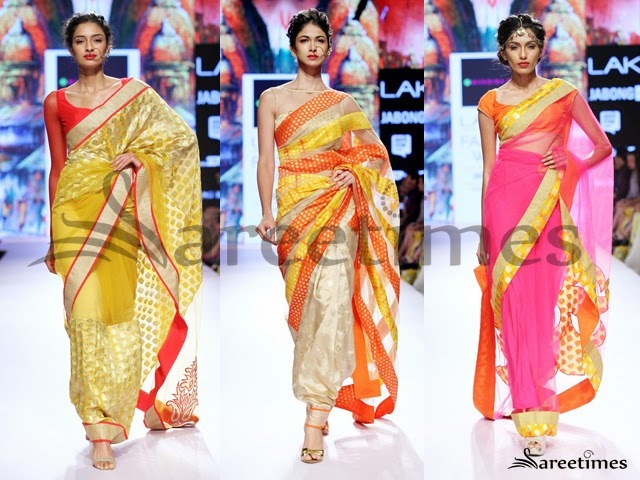 Fashion models displaying designer sarees by Suneet Varma at Lakme Fashion Week. 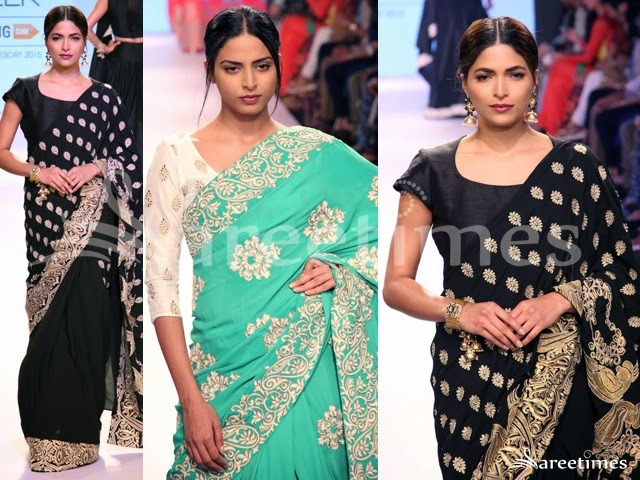 Fashion models in designer sarees by Suneet Nargis at Lakme fashion week 2015. 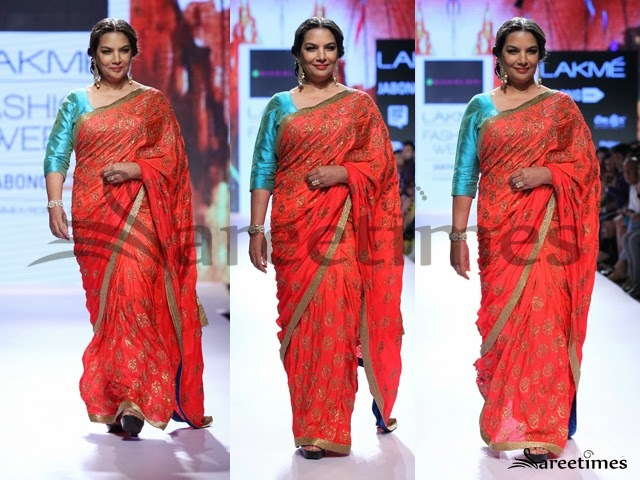 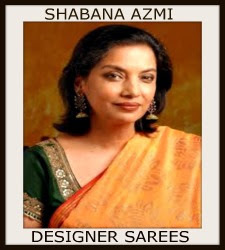 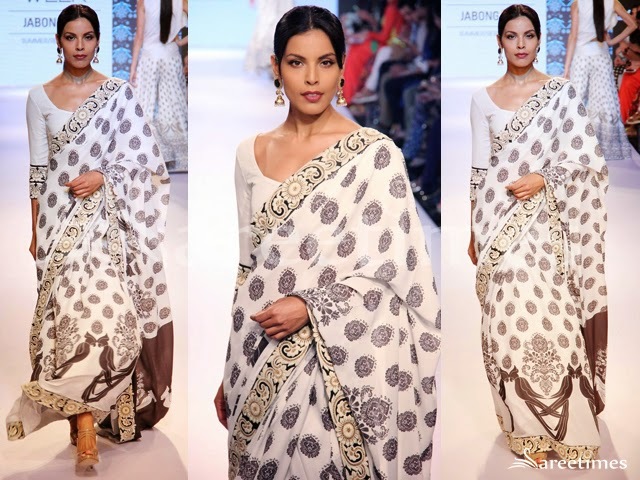 Shabana Azmi at Lakme fashion week 2015 in designer saree by Mandira Bedi. 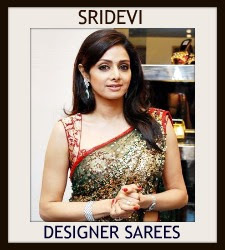 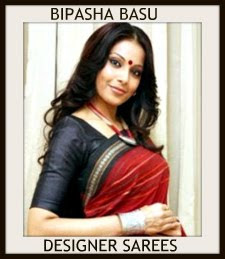 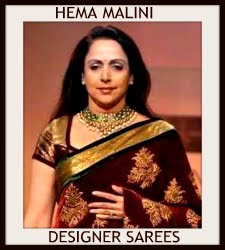 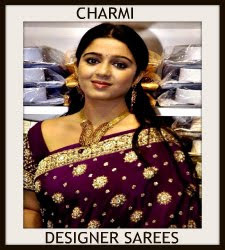 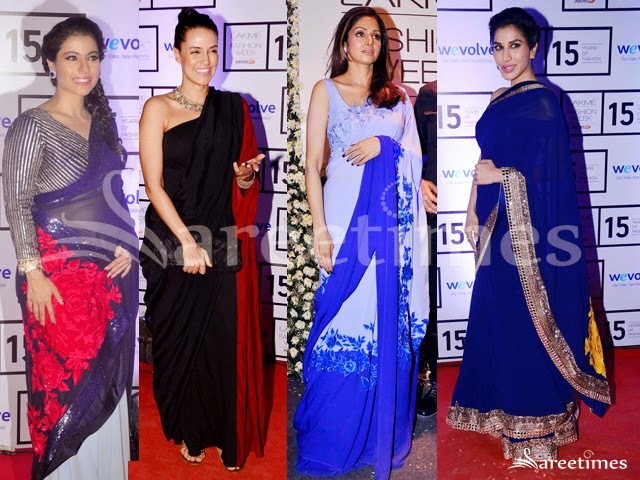 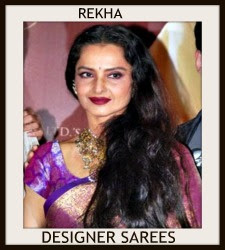 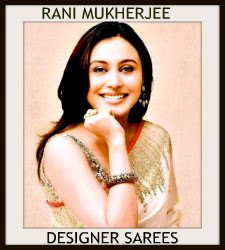 Celebrities in Manish Malhotra designer saree at Lakme Fashion Week. 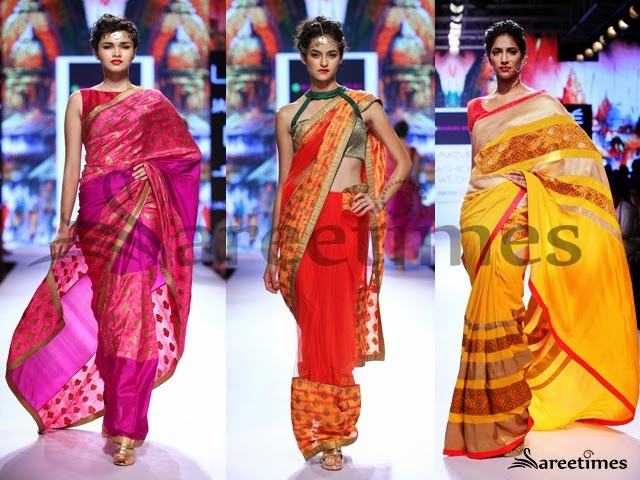 Models displaying designer sarees by Krishna Metha at Lakme Fashion Week. 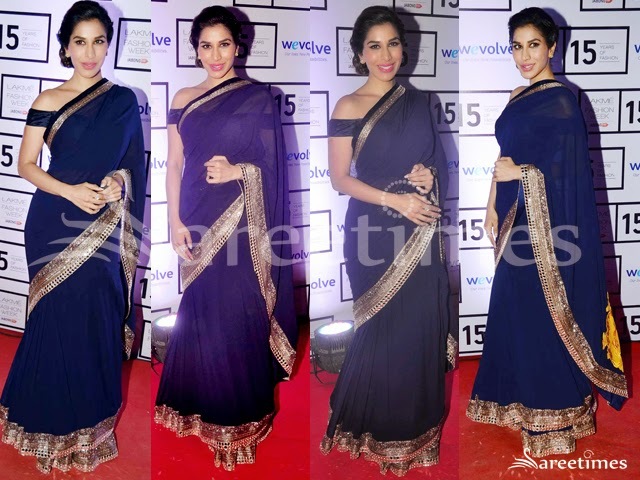 Sophie Choudry at Lakme Fashion Week in navy blue Lehenga Saree by Manish Malhotra.Gold border saree paired with off shoulder blouse. 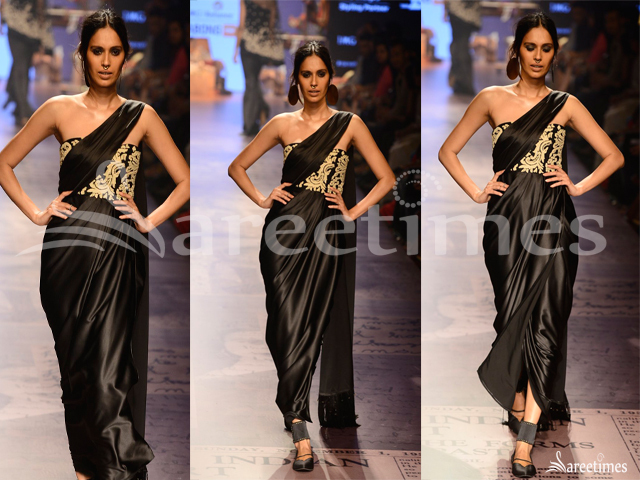 Neha Dhupia at Lakme Fashion Week in a dual tone toga saree by designer Dhruv Kapur. 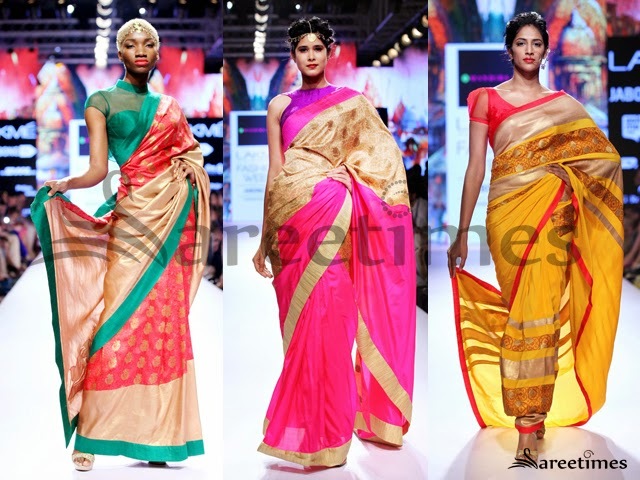 Models displaying designer sarees by Yogesh Chaudhary at Lakme Fashion Week.